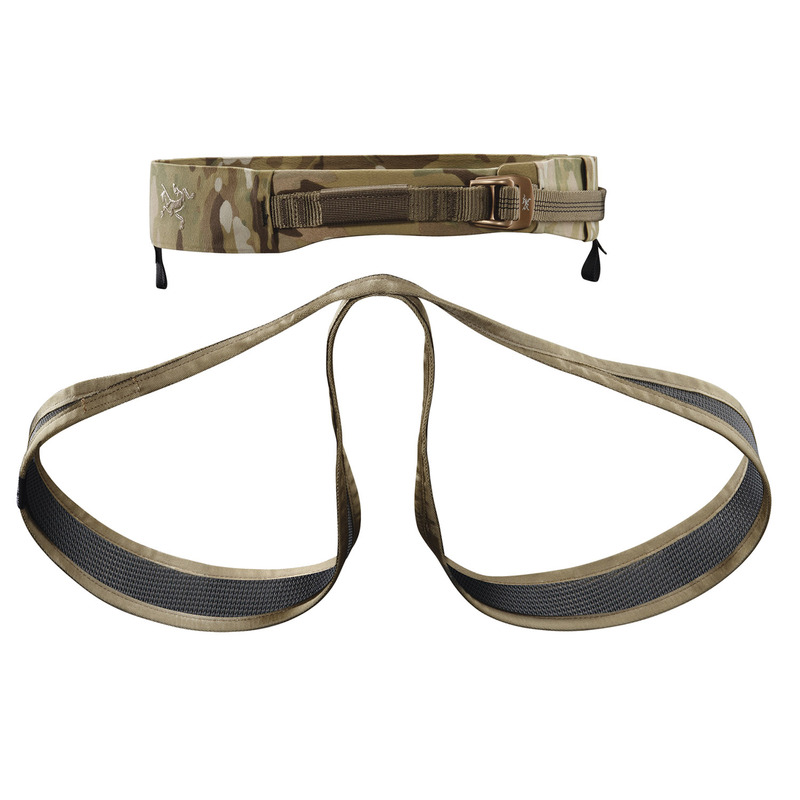 The Rigger's Belt includes a single mesh sling that folds into two leg loops and attaches to the belt to form an emergency harness. 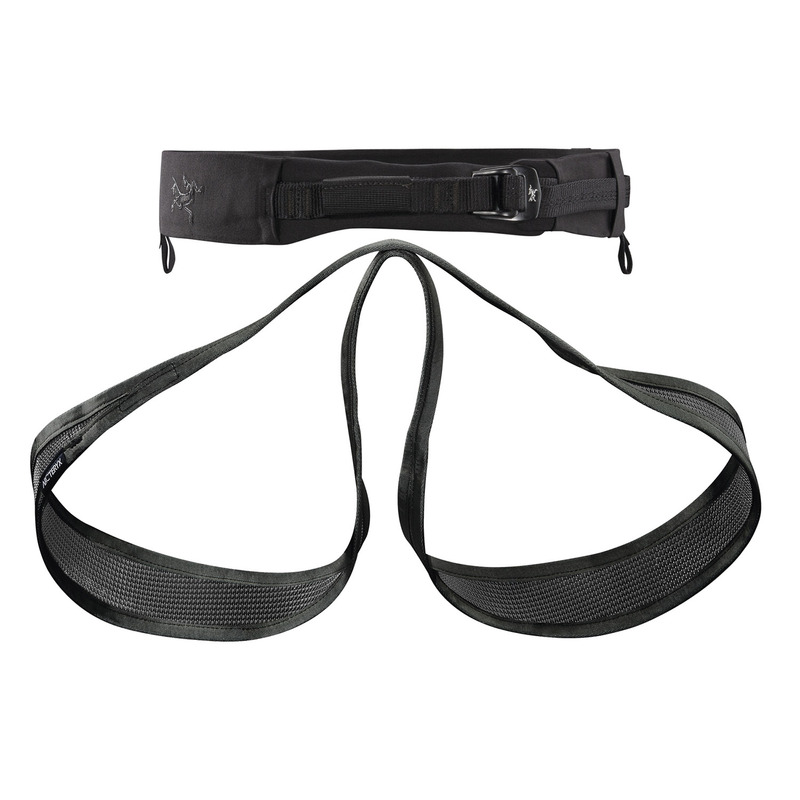 The harness features a Warp Strength® Technology (WST®) for universal support across the wide mesh panels while delivering a comfortable position. 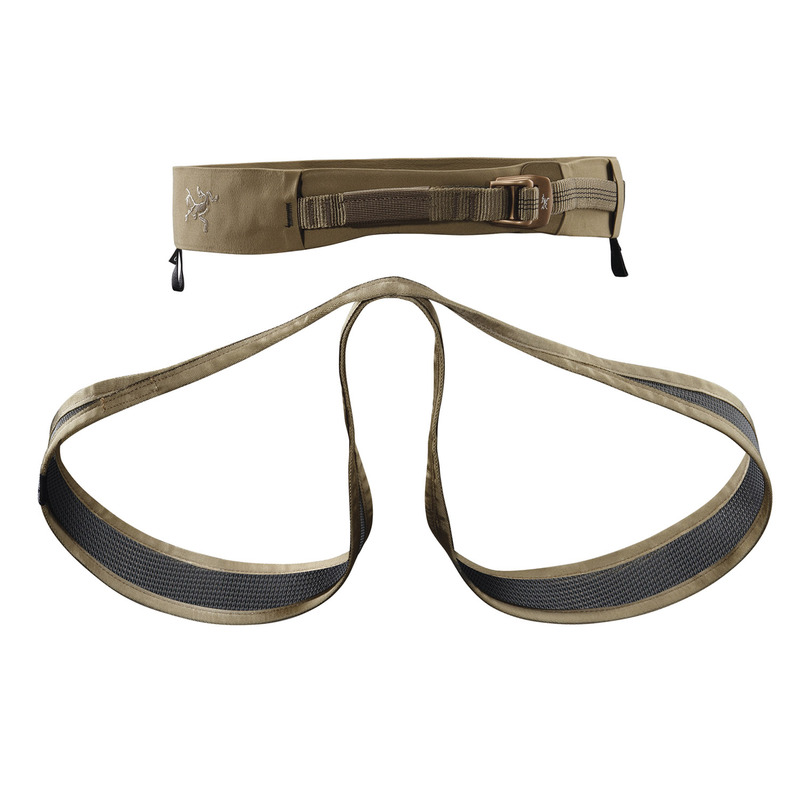 Wider panels on the mesh sling provide comfortable position. 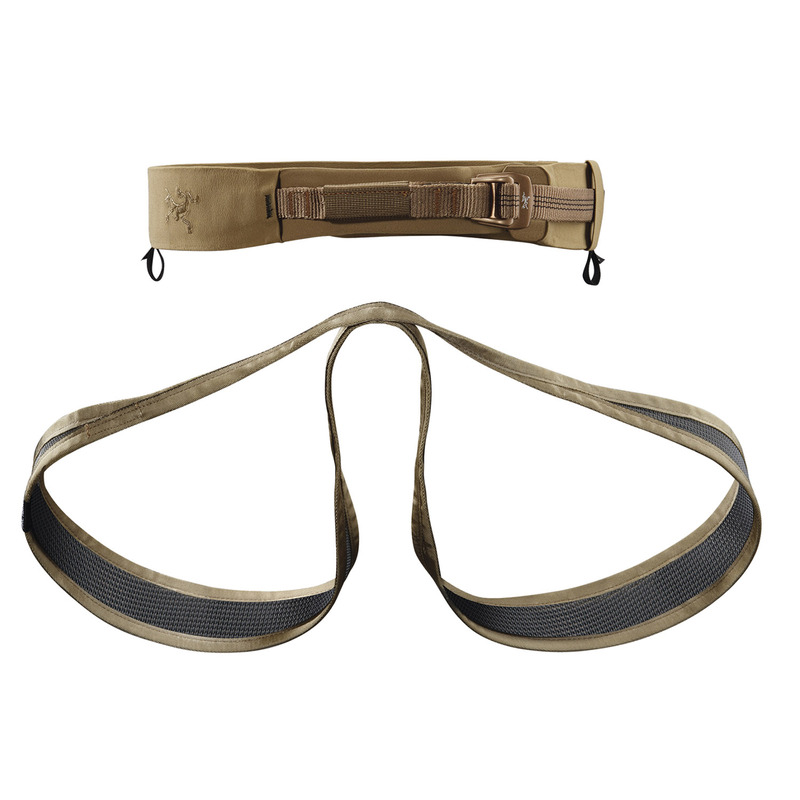 Vertical stiffening supports holsters, sub-loads and pouches. Note: Keep harness away from sharp objects, ice screws, crampons, etc. Keep away from corrosive substances (battery acids, gasoline, automobile motor fluids, solvents, bleach, etc.). Store the harness in a dry, dark place. If the harness becomes wet, air dry it before storing. Hand wash in warm water with a mild soap (never use bleach), and air dry away from direct sunlight. Never make any modification to the harness.